This latest edition of Serpentine headed Oop North to record the album at Gary Hughes’ Doghouse Studio in Blackpool. 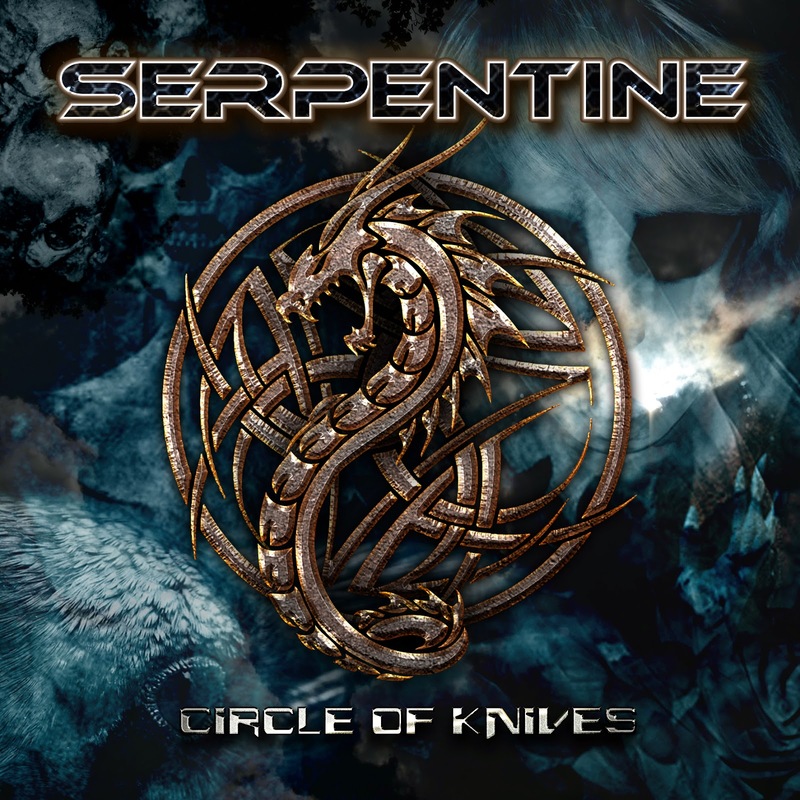 Serpentine had originally lined up legend Neil Kernon to mix the album, but the sound wasn’t to be what the lads had envisaged, so Sheena Sear who had mixed Serpentines 2 albums, stepped back in to finalise the mix. If you’re wondering if Gary Hughes has had an influence on proceedings then it’s an indefatigable ‘yes’. Opening track 'Season Of The Witch' sees Serpentine sonically being miles away from Mills pitch, and for me that’s a good sign indeed. If anything you almost have to pinch yourself as Payne has more of a passing comparison to Gary Hughes. Whether that’s the songwriting influence or some layered locals I can’t work out. Certainly it makes a collaboration worthwhile…SerpenTen anyone? 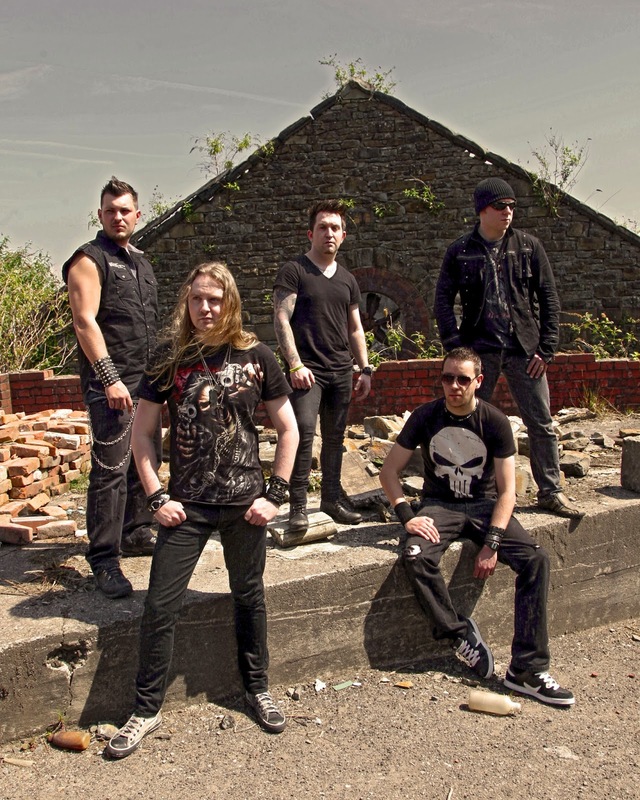 Gone is the more AOR sounding style of previous, and in comes a harder melodic edge. 'La Tragedienne' typifies how good they are at songwriting, with a typical hooky chorus and strong riff. 'Forever' kicks you in the head with its punchy guitar riff showing how good a guitarist Chris Gould is, before stepping back for Payne’s vocals, and has Gary Hughes’ influence running through it like a stick of rock (it had to come in somewhere!). ‘The Hardest Fall’ sees Serpentine keep a high line with their tempo before letting it fall back for the slower ballad-type ‘Bleed’. It’s a track that highlights one of Serpentine’s strong points on ‘Circle…’, and that is Gareth Noon’s keyboard/piano playing, but what you also get is some excellent guitar soloing from Gould. 'Where Does Your Heart Beat Now', is a big slice of AOR, and is an example of a band playing at their very best. The fast and frenetic ‘Bound By The Strings Of Discord’ has Roy Millward playing out of his skins (pun intended!). The atmospheric 'Circle Of Knives' has a symphonic opus feel and could be a contender for any or the recent excellent Ten albums. If 6+ minutes passes like a pop single then you know you’re onto a good thing. I was going to say that Payne has a lot less of range than a lot of singers, and then up he pops for the final track 'Suicide Days'. It seems a slight segue to their usual stylings but one that still sounds good. 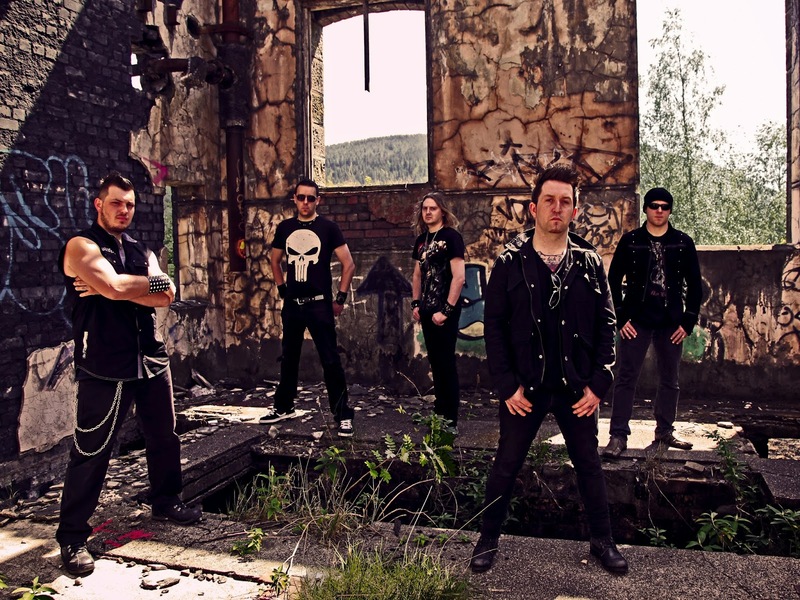 Serpentine have travelled a long and winding journey since their debut back in 2010. From the high-pitched eras of Mills and Black to the current and more controlled vocals of Payne, I’m sure there’s a lot more to come for these guys. Payne has acquitted himself particularly well into the fold, but for me the plaudits should go to Noon’s playing. All deserve a notable mention, but Noon just shades it.